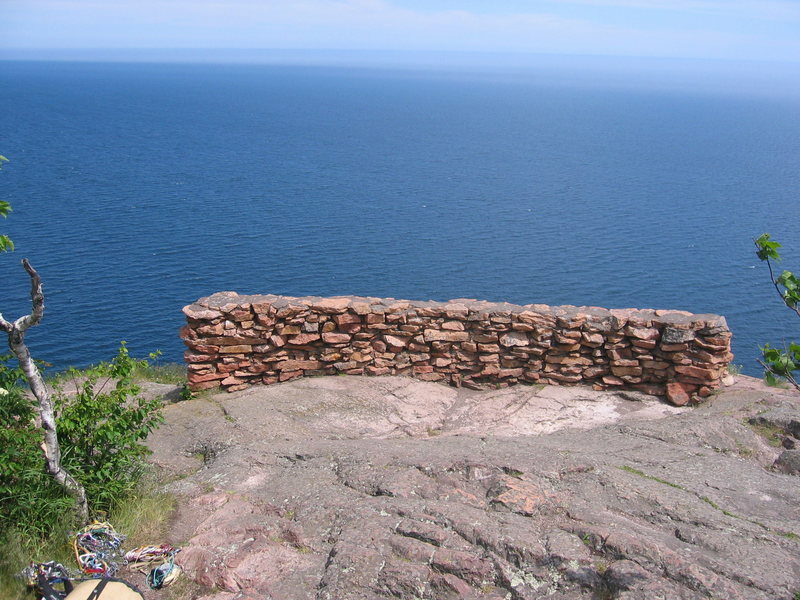 amphitheatre stone wall lookout/barricade. hidden treasure is about 10 feet to the left of the wall. (just over the wall is repproachment; just to the right is ex nihilo).